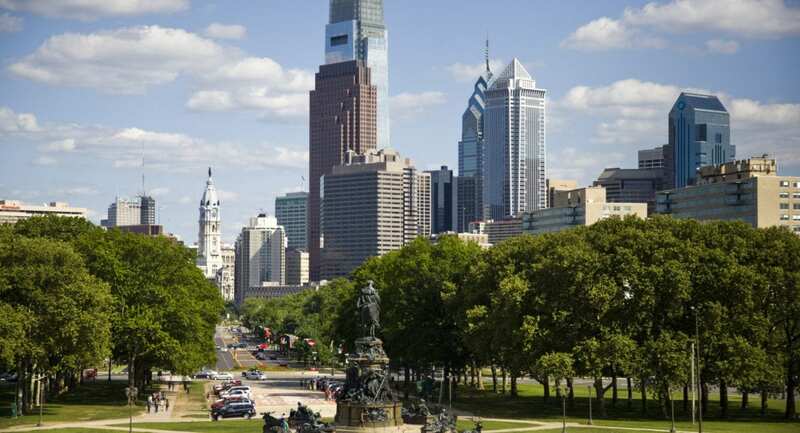 Explore the city and experience the best food, drinks, culture, and history Philadelphia has to offer! Visit Philadelphia® is your one stop shop for exploring all of the exciting things there are to do and see in Philadelphia! Check out their top lists, year-round event calendars, special offers and more by clicking below. 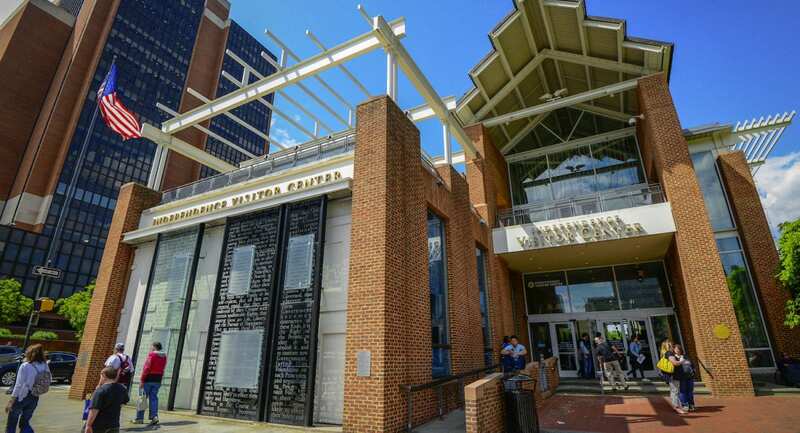 The Independence Visitor Center is the perfect place to begin any trip. Their Visitor Services can guide you on where to go, what to see, and how to get there. They provide maps, brochures and access to purchase tickets in advance for over 100 museums, attractions, tours and shows. We can’t make history without you! 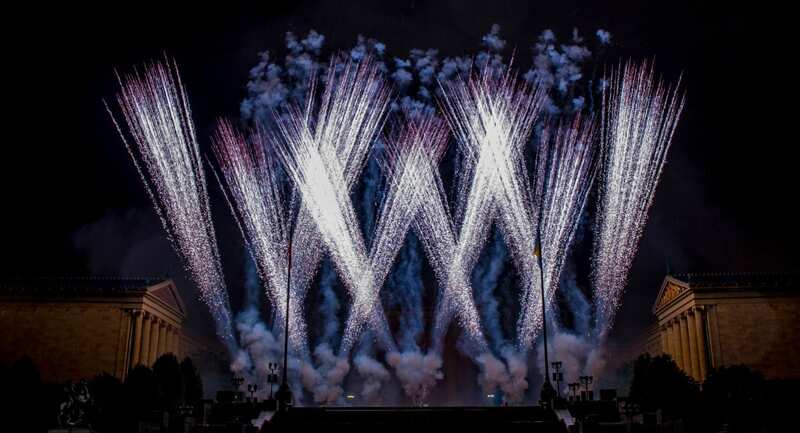 Sign up today to become a friend of Welcome America to be the first to know about festival events, insider tips, special offers & perks and more!